I know Chinese dried figs as "mouh fa gwo" in Cantonese. Unlike the ones I enjoy here, they are pale in color and not very sweet, which is probably why they were mainly used in cooking. For this recipe, I used dried golden figs by Valley Fig Growers, acquired during a visit to one of their farms in Fresno, CA. The trip deepened my love and understanding of this most alluring fruit and I'd like to share what I've learned with you. So before we get to the recipe, here are some highlights from the trip! 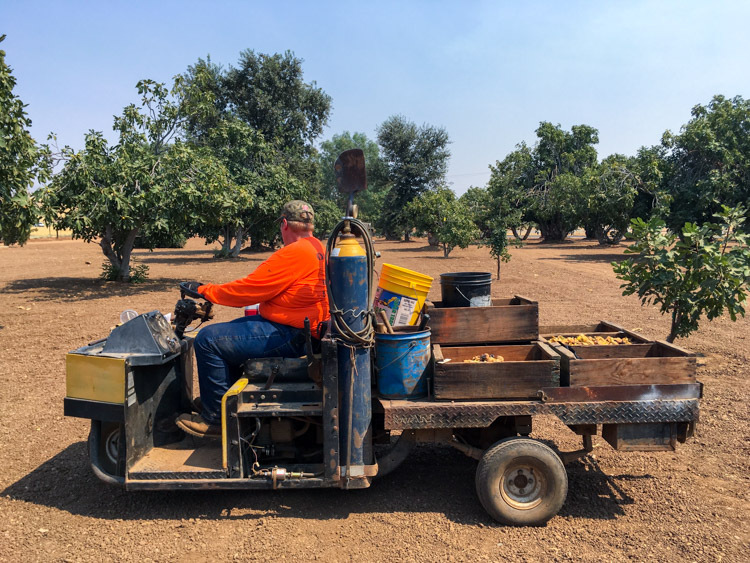 It was an extremely hot day when we visited a Valley Fig Growers farm in Fresno, and we learned from farmer Ken (above) that figs thrive in the valley's long, hot, dry summer. There were about 300 trees in his seven-acre farm, most of them of the Calimyrna variety and planted sometime around the early 1900s. That's more than a hundred years old! 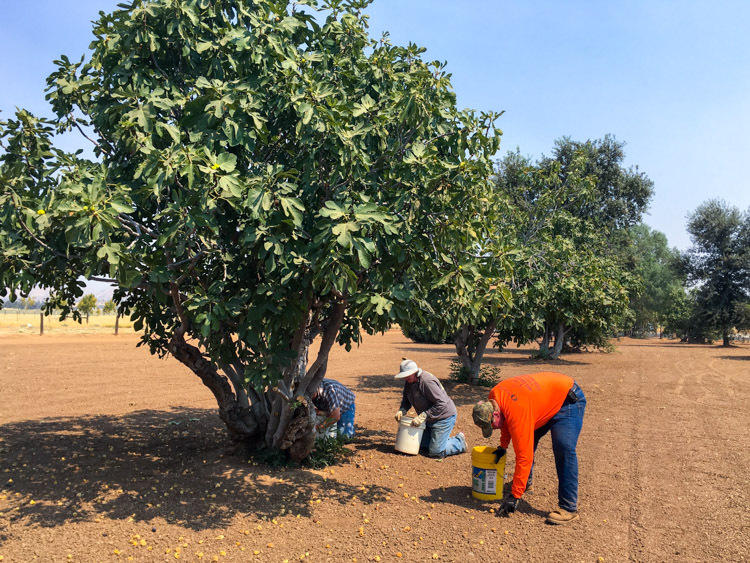 According to the Valley Fig Growers website, all of the commercially sold dried figs produced in the US are grown in the Fresno area and north, in the fertile San Joaquin Valley. 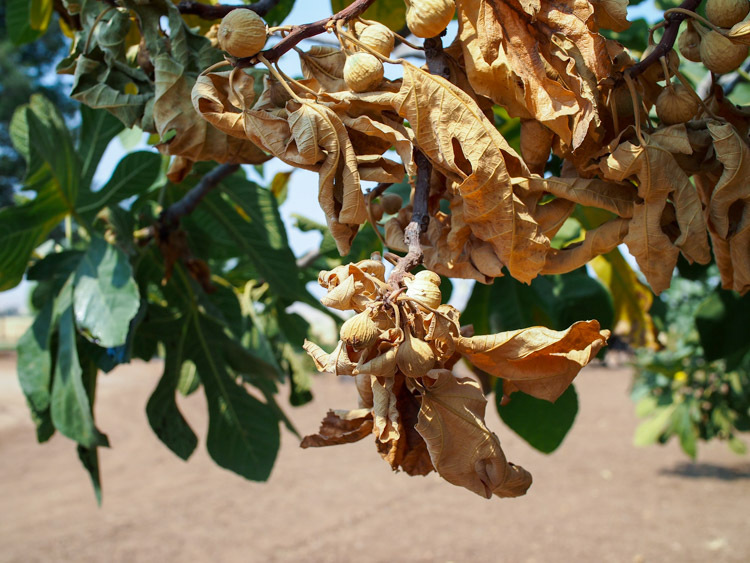 California apparently produces all of the country's dried figs and 98% of the fresh figs. Calimyrna figs (above) have yellow to green skin with gorgeous pinkish flesh. 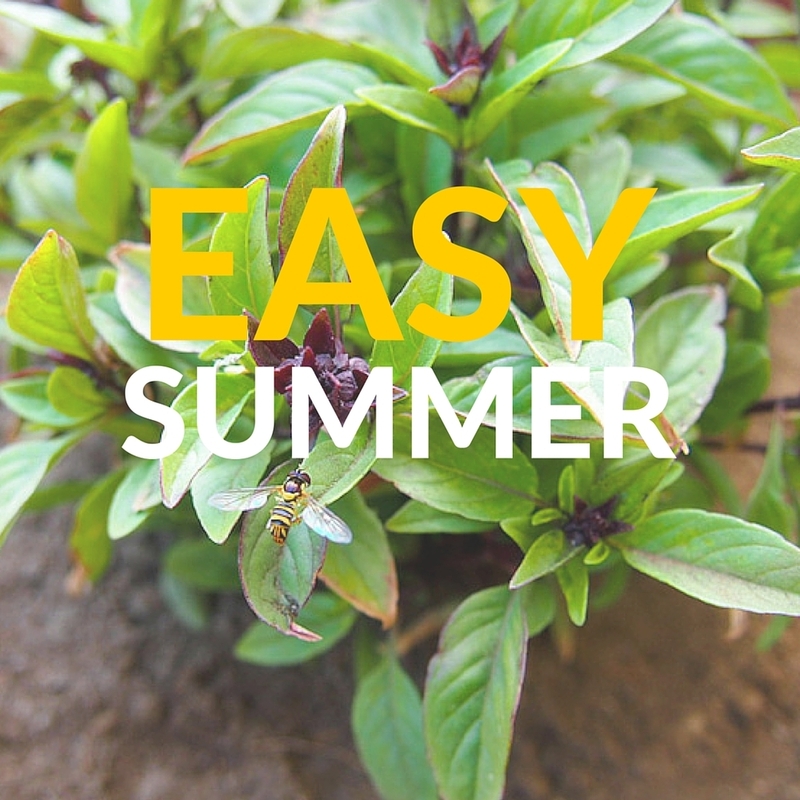 They are sweet with a distinctive nutty flavor. The fruit originated in Turkey, where it's called Smyrna after the famous ancient city and was dubbed Calimyrna when we started growing them in California in the late 1800's. 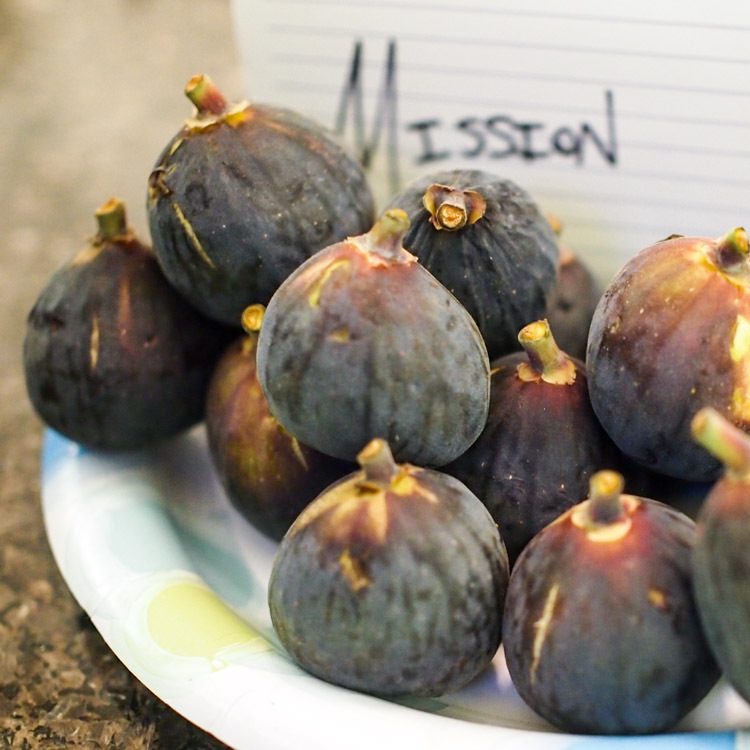 The other popular variety, mission figs, identifiable by their dark purple skin, succeeded Calimyrna when they came to California with the 16th century Spanish missionaries, hence the name. I learned that these fig trees have no blossoms on their branches and that the fruits are actually inverted flowers that produce those tiny crunchy seeds that give figs their unique texture. They are pollinated by tiny wasps no bigger than fruit flies. When dried, Calimyrna figs turn a golden color. 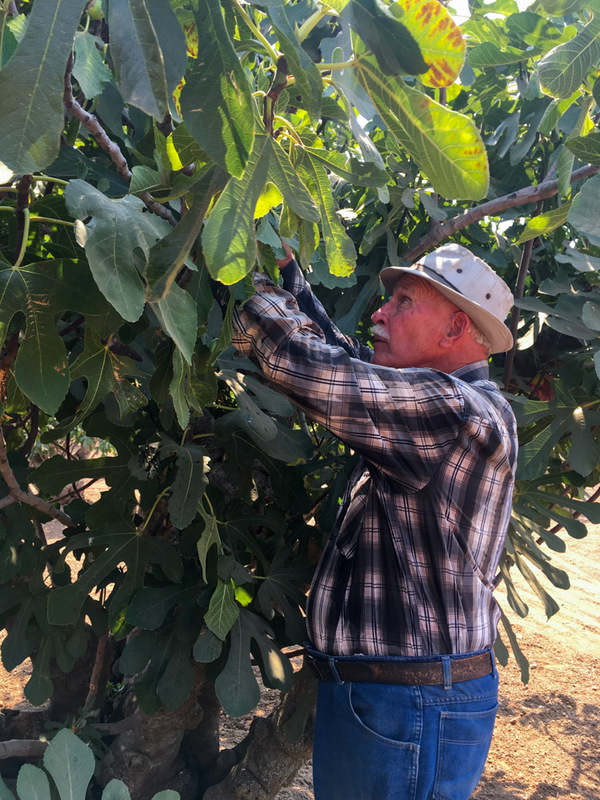 Gary, the president of the Valley Fig Growers company, found some sun-dried figs on one of the trees (above) and introduced them as "fig jerky." They sure tasted of the sun! 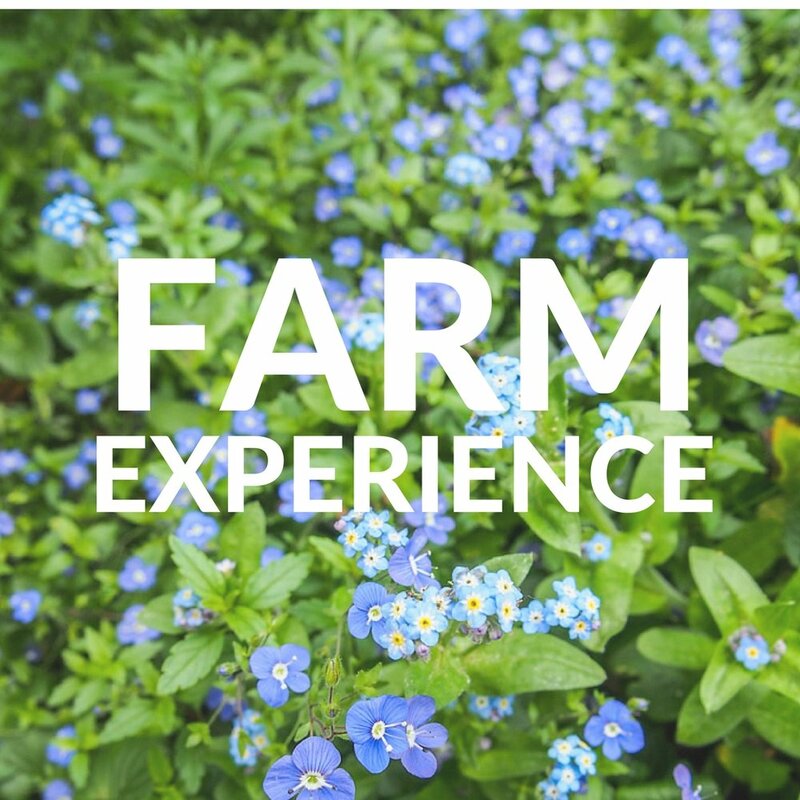 Harvesting on the farm is all done by hand. The figs are allowed to fully ripen on the trees and fall to the ground naturally. They are then painstakingly picked by hand and collected in buckets and later transferred to wooden containers to be transported for the next steps of the process. Look at all those figs! 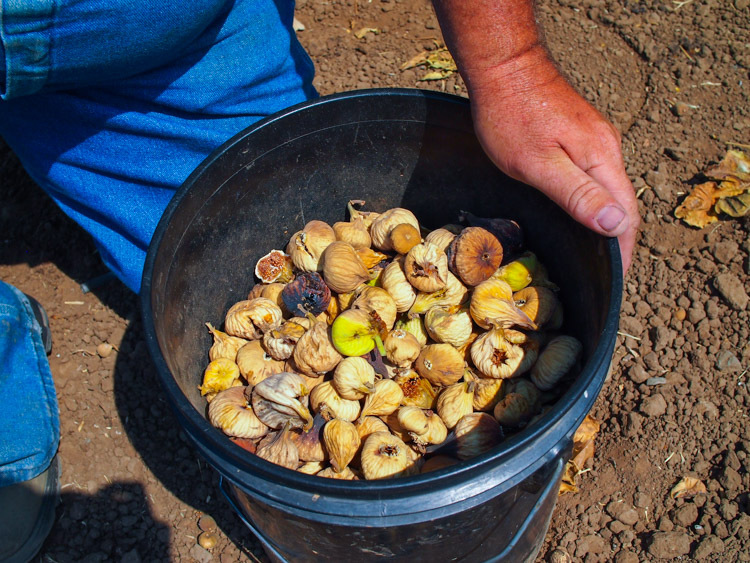 When we asked farmer Ken to tell us his favorite way of eating figs, he said "out of the bag". Dried figs are indeed a convenient way to enjoy the fruit all year round. Did you know that half a cup of figs has as much calcium as half a cup of milk? 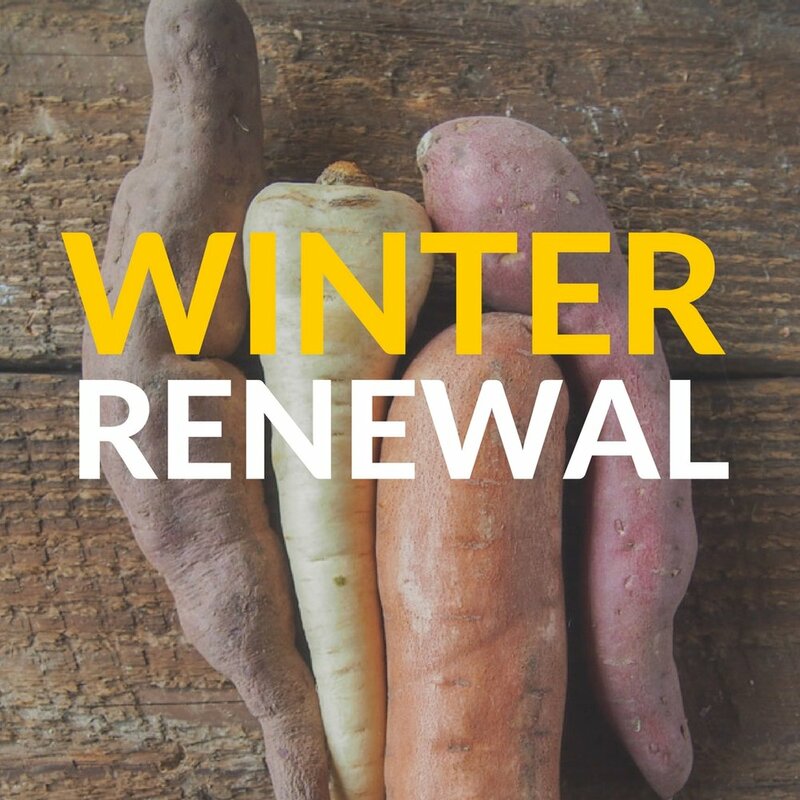 And let's not forget they are rich in vital vitamins and minerals and are a good source of soluble fiber! In addition to the Calimyrnas from the farm, we also had a chance to sample other types of figs, bringing me a few steps closer to trying all the varieties in the world! Black Mission is perhaps the most widely available variety in both fresh and dried forms. The slightly elongated Brown Turkey is a large fig, loved for its juicy sweetness but not a good variety to be dried, we were informed. The most common green fig I was told is the Kadota, which is believed to be thousands of years old. A newer green variety is the very similar looking and super luscious Sierra. As a big fan of figs, I liked them all but a quick survey showed Sierra to be a popular choice at the tasting. Do you have a favorite fig variety? Let me know in the comments below! 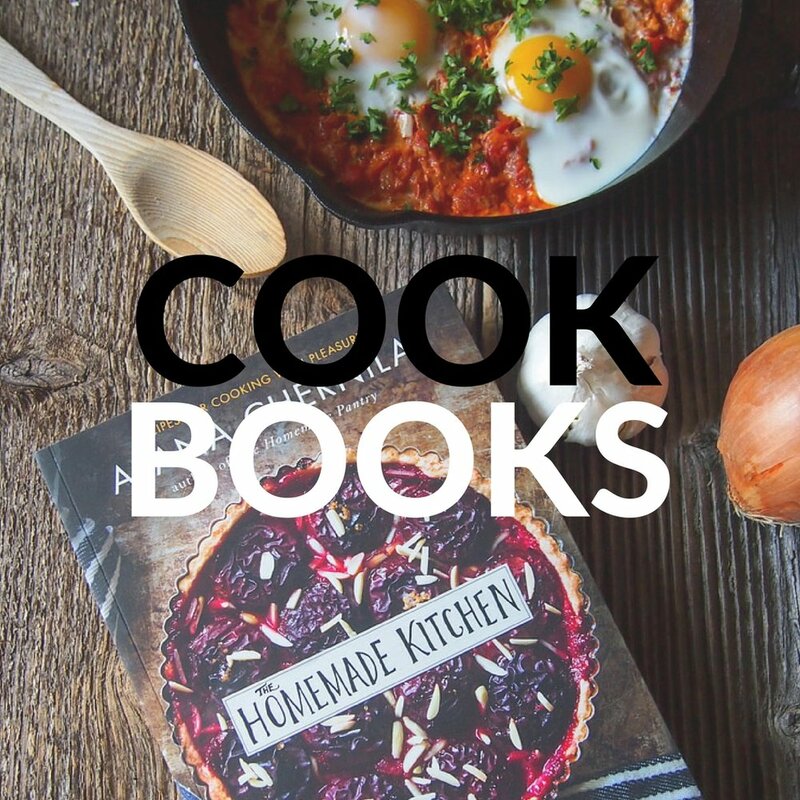 The tradition of making Chinese soups, or tong, by slow cooking a balance of ingredients for health and medicinal purposes has been ingrained in me since I was young. 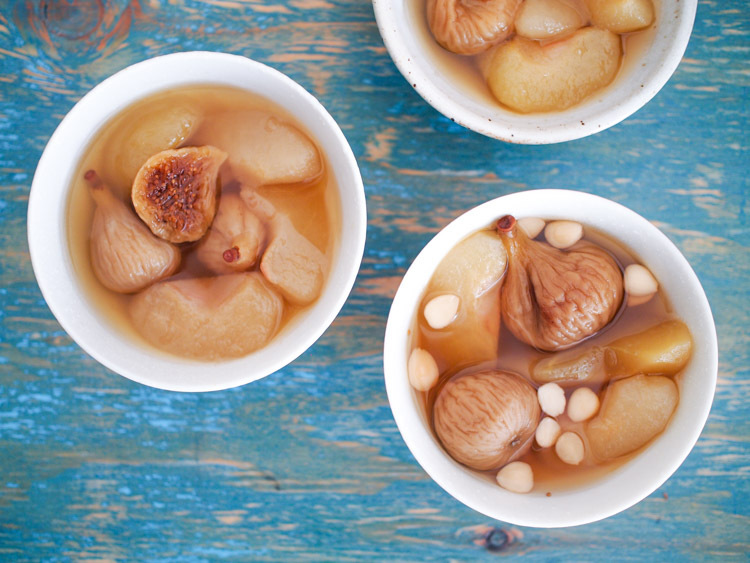 This simple sweet soup, or tong sui, is naturally sweetened by simmering Asian pears, apples, and dried golden figs together. If you can get your hands on some sweet apricot kernels (pictured in the bottom right bowl in the photo below), throw them in for they add a pleasant almond-like aroma and crunch. They can be found at Chinese herbal stores and may be labeled as Chinese almonds. Do note that apricot kernels come in two varieties, sweet and bitter. Make sure to get the sweet variety as the bitter variety can be mildly toxic when prepared incorrectly. A simple Chinese-style sweet soup or tong sui made of fresh fruits simmered together with dried golden figs. Serves 4. In a large pot, place water with the pears, apples, dried figs, and sweet apricot kernels (if using). Bring to a boil over high heat. Then reduce heat to medium and simmer for 1 hour. The fruits should be completely soft but still hold their shape. Serve hot or at room temperature.